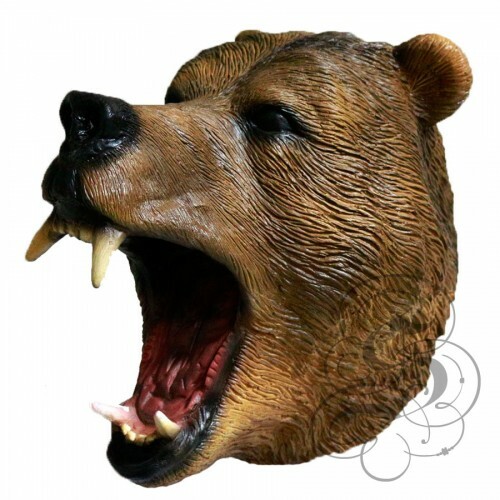 This is a mask of a Bear, a seasonal animal living in hibernation in the woods through winter. Can be vicious but a very smart animal. 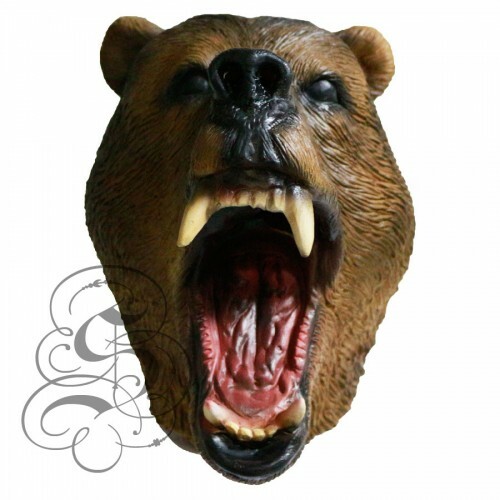 This is a mask of a Wild Boar.This full head latex mask is one from our animal mask range, this.. This is a mask of a Brown Rabbit, it is a speedy little animal that lives in holes in the ground, fa.. This is a mask of a Triceratops Dinosaur, a nocturnal mammal living in burrows in the woods. 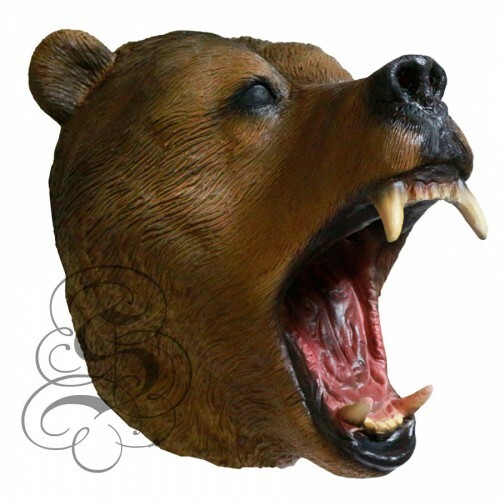 A ani..
Latex Bunny Mask (Brown / White ), it is a speedy little animal that lives in holes in the ground, f.. This is a mask of a Tyrannosaurus T-Rex Dinosaur, a nocturnal mammal living in burrows in the wood.. This is a mask of a Velociraptor Dinosaur, a nocturnal mammal living in burrows in the woods. A an..